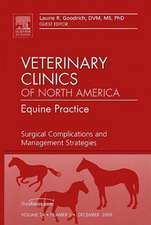 Horse Pasture Management begins with coverage of the structure, function and nutritional value of plants, thus instructing those working and studying equine management on how to identify pasture grasses, legumes, weeds and toxic plants. 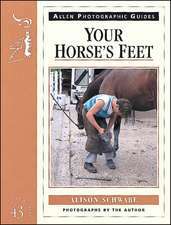 Management of soil and plants in a pasture is covered next, followed by horse grazing behavior, feed choices of horses, management of grazing horses, and how to calculate how many horses should be grazing relative to land size. 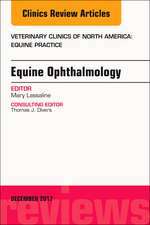 In addition, sections on turf management for equestrian sports and making and preserving hay and silage are included, amongst many other topics. 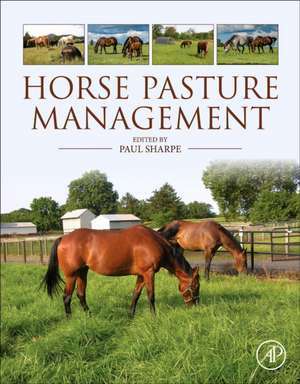 Contributions are rounded out with a chapter explaining the economic benefits of improvements in pasture management. 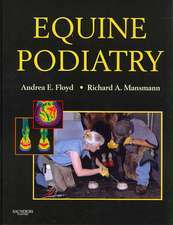 Advanced students, professors, and academics involved in certificate, diploma or degree programs in equine studies and horse management, agricultural and equine extension specialists and consultants; researchers in these areas and horse behavior, physiology, and nutrition; veterinarians; feed industry staff; 4-H and Pony Club leaders.